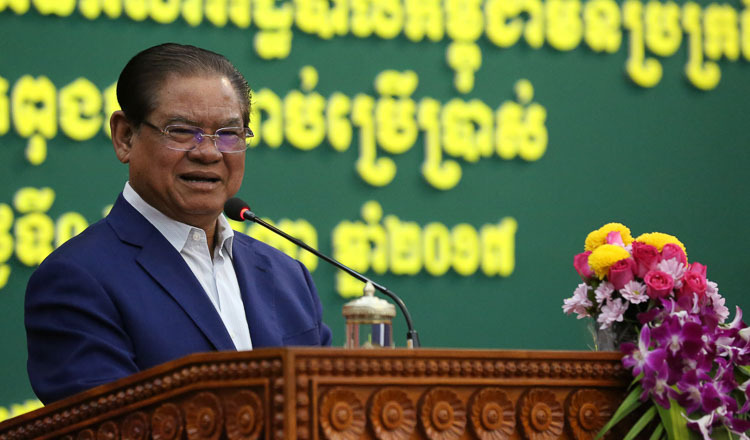 Interior Minister Sar Kheng yesterday asked sub-national level officials to strengthen their cooperation and stop competing with one another. 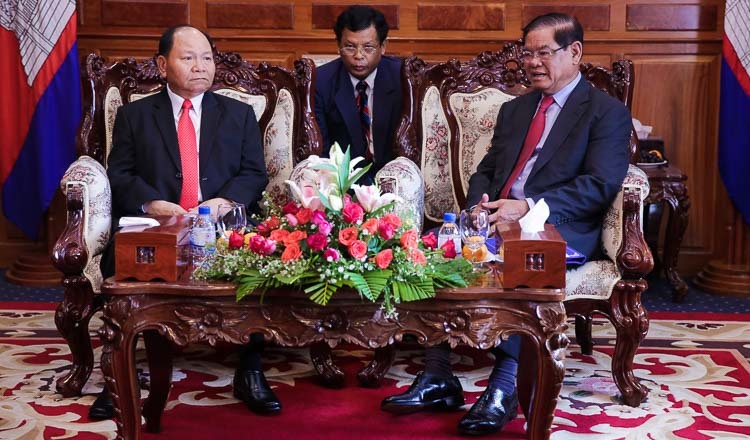 Mr Kheng said provincial governors and provincial council chiefs have difficult working relationships and such situations only weaken the government’s work. He said the two levels of government often compete to appoint officials they want to see hired or promoted, an issue they need to address, and one that a decentralisation sub-decree aims to resolve. The decree was discussed at a meeting yesterday where Mr Kheng made the comments. “They should throw-away these ideas because if they think like that, they can not work together well,” Mr Kheng said of the working relationships. 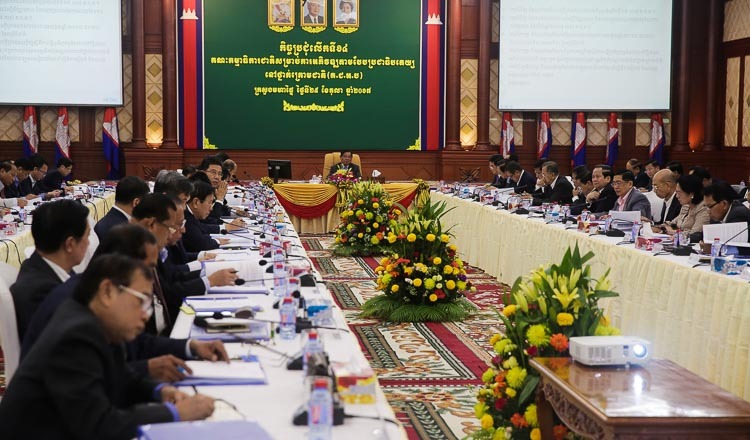 The decentralisation sub-decree allows provincial governors to appoint department directors without the need of approval from the provincial council chief prior to sending the request to the national level, Mr Kheng said. Takeo provincial governor Lay Vannak said he supports the sub-decree because some provincial council chiefs do not heed the advice given by governors. 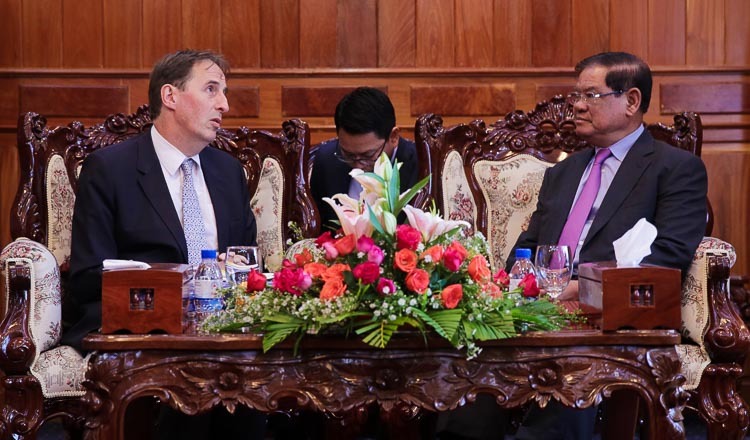 “So, please provide the right to provincial governors to select officials and send the request to the minister,” said Mr Vannak.